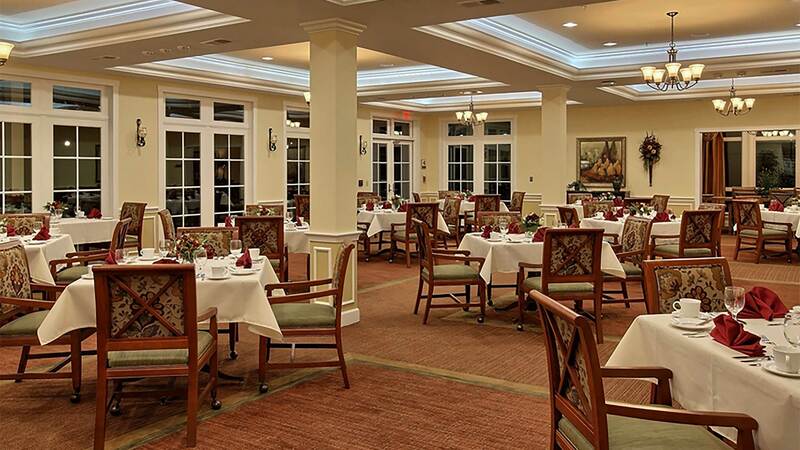 With its proximity to Washington D.C., The Solana Olney provides residents a vibrant yet tranquil assisted living community. 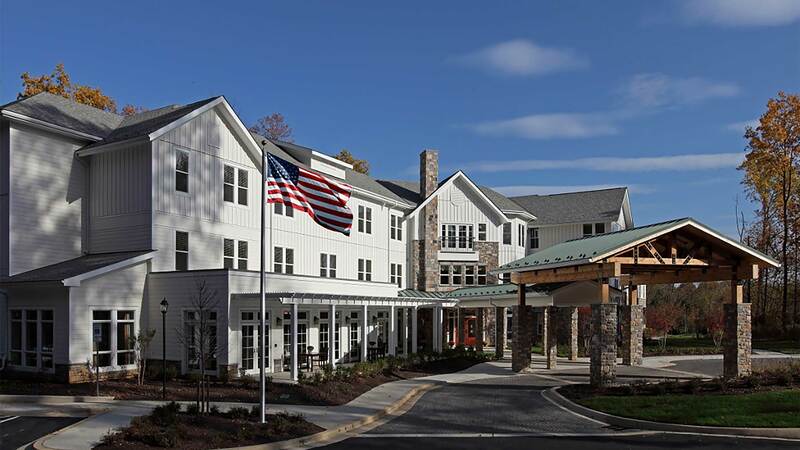 The new community provides a safe, friendly environment while remaining close to family, friends, and the superior cultural environment that Washington D.C. offers. 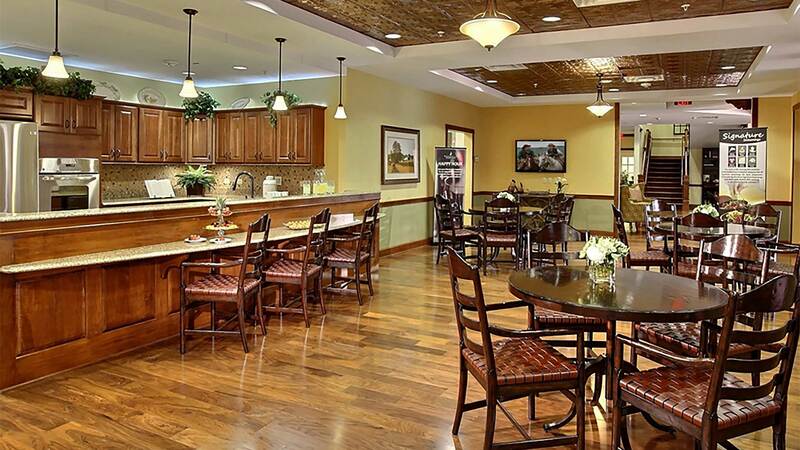 Residents will be able to enjoy fine dining, a cafe, a salon and wellness center within a residential setting. 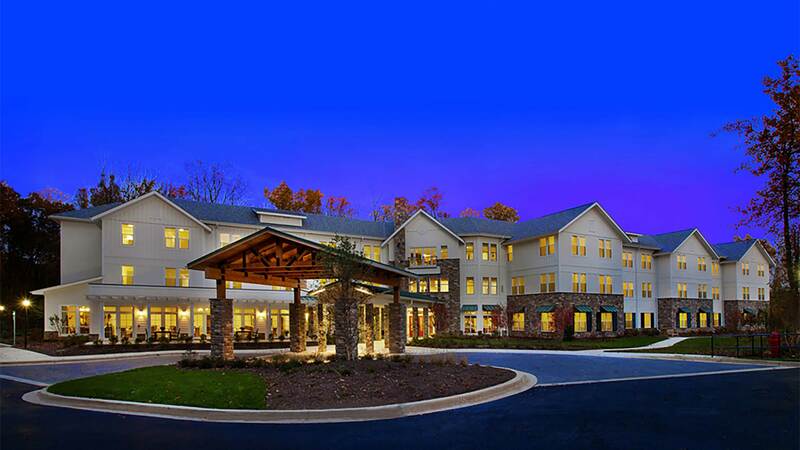 The community will feature 49 assisted living apartments and 30 memory care apartments. The three-story sophisticated farm house architecture blends seamlessly with the nearby horse farm country. The project a LEED Certified community. Improved indoor air quality will provide a better environment for the residents, while water and energy efficiency lower monthly living expenses.